The beloved Fannie Flagg is at her irresistible and hilarious best in I Still Dream About You, a comic mystery romp through the streets of Birmingham, Alabama, past, present, and future. Meet Maggie Fortenberry, a still beautiful former Miss Alabama. To others, Maggie's life seems practically perfect—she's lovely, charming, and a successful agent at Red Mountain Realty. Still, Maggie can't help but wonder how she wound up living a life so different from the one she dreamed of as a child. But just when things seem completely hopeless, and the secrets of Maggie's past drive her to a radical plan to solve it all, Maggie discovers, quite by accident, that everybody, it seems, has at least one little secret. 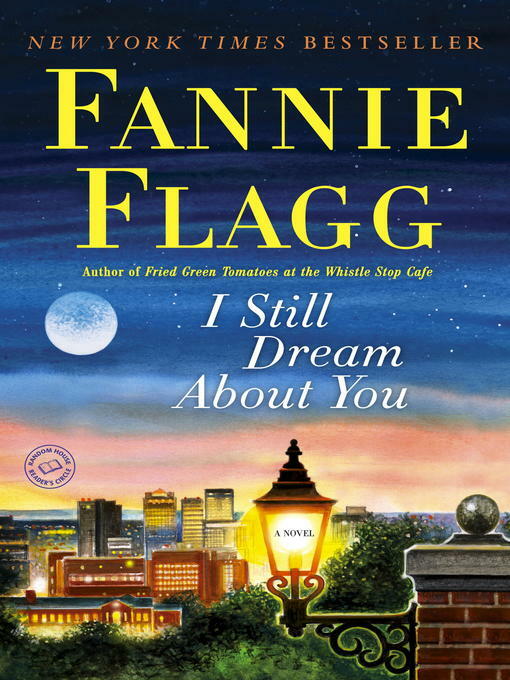 I Still Dream About You is a wonderful novel that is equal parts southern charm, murder mystery, and that perfect combination of comedy and old-fashioned wisdom that can be served up only by America's own remarkable Fannie Flagg.